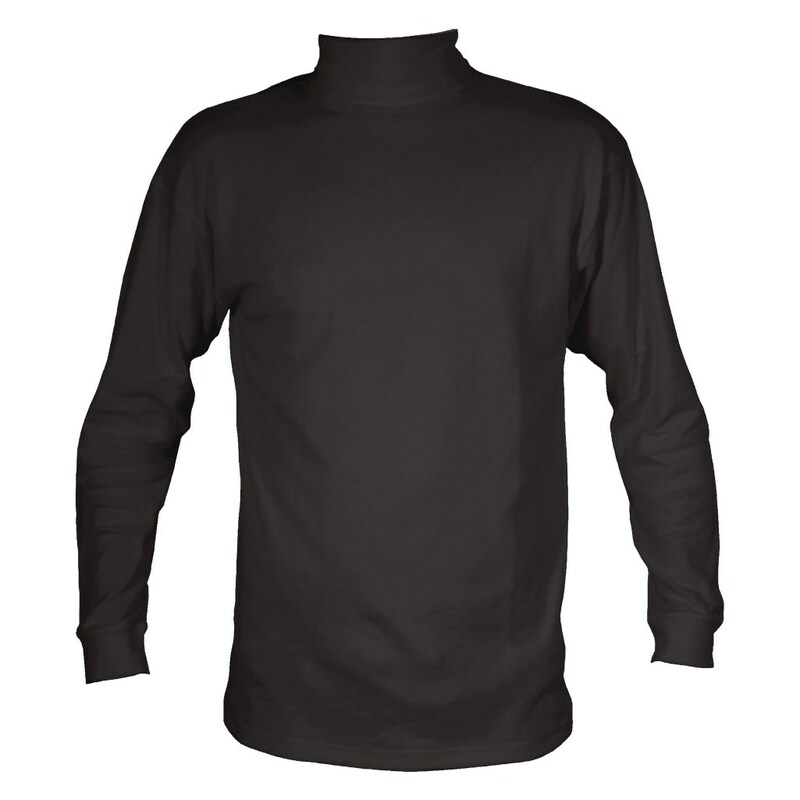 The Kids Cotton roll neck from Manbi is great value for money and ideal as part of a layering system. 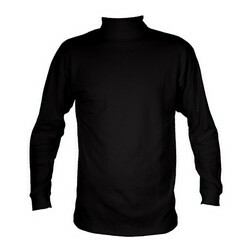 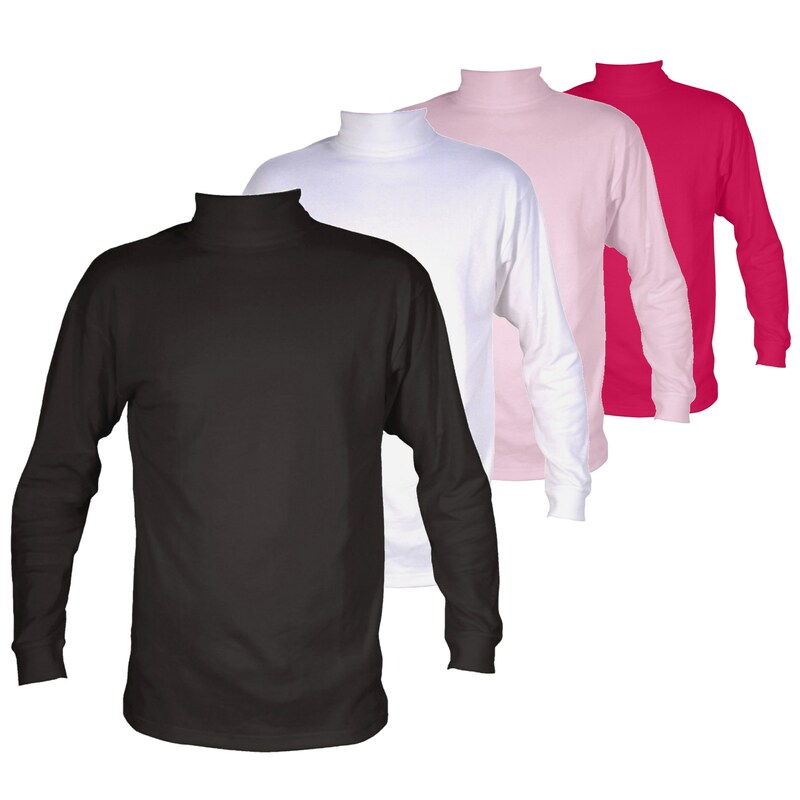 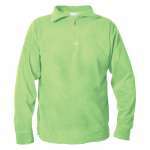 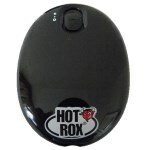 Long sleeves and a collar provide warmth and insulation in the cold. 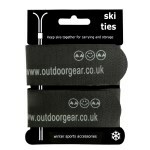 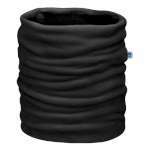 Elasticated cuffs mean a better fit and result in optimal comfort. 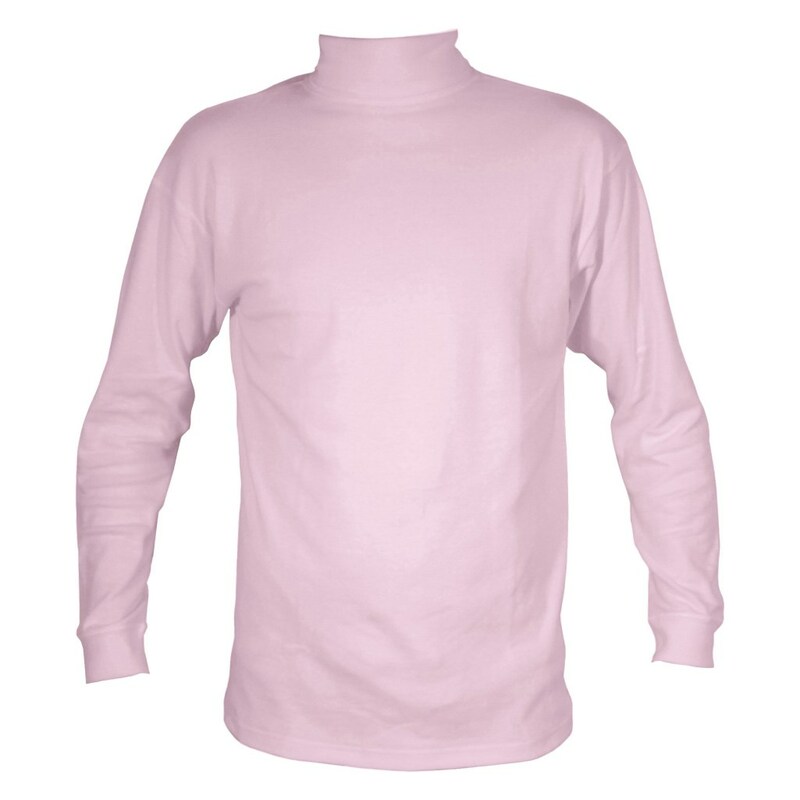 The Kids Cotton roll neck jumper is ideal as part of a layering system or worn seperately.